Max. 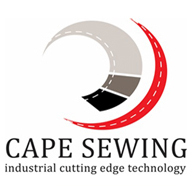 sewing speed 5,500 stitches/min. 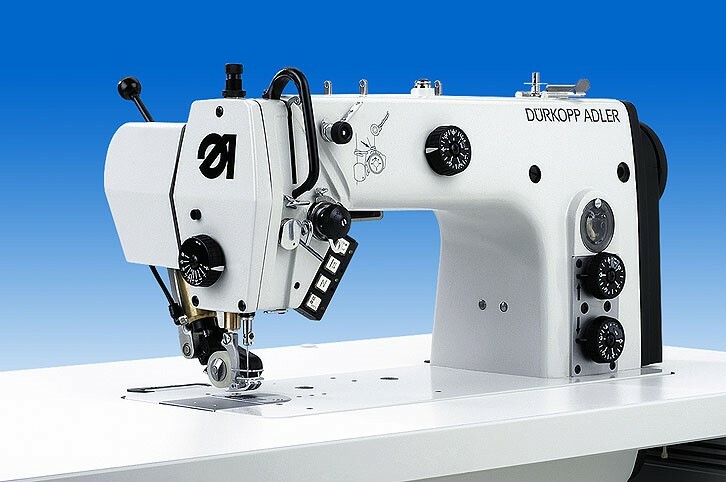 The lockstitch machine 274 is particularly powerful when processing difficult-to-sew materials like velvet. In order to achieve constant sewing results it is equipped with a “stroke level adjustment”. By means of this equipment the sewing foot can be moved in a position to hold the material safely without damaging the pile. Besides the needle feed, especially the top puller feed working extremely close to the needle ensures a displacement-free material feed and tension-free seams. With integrated sewing drive.